Diana Rigg & Patrick Macnee. 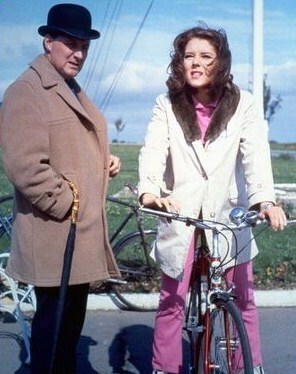 Patrick Macnee with Diana Rigg. Wallpaper and background images in the Diana Rigg club tagged: diana rigg actress emma peel patrick macnee actor john steed the avengers tv show photo.